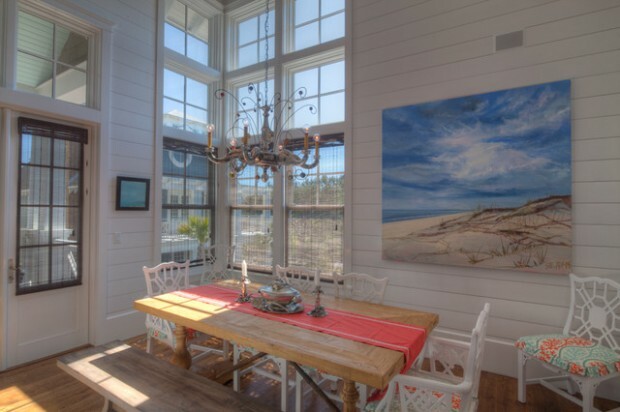 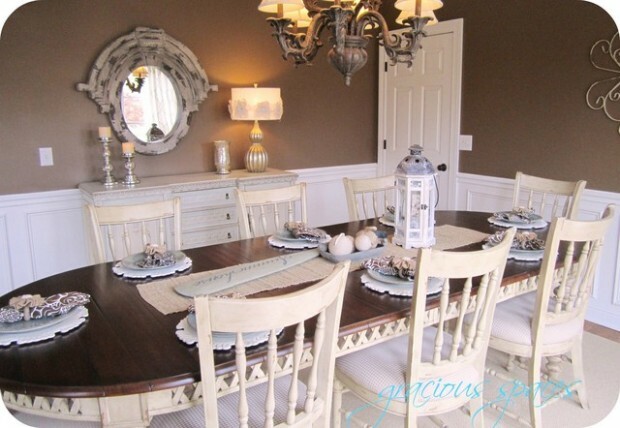 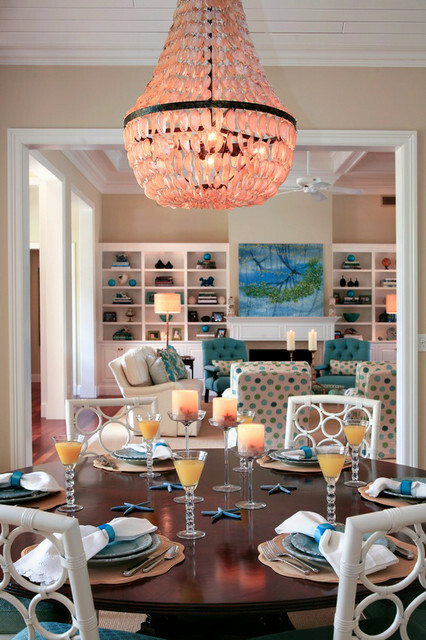 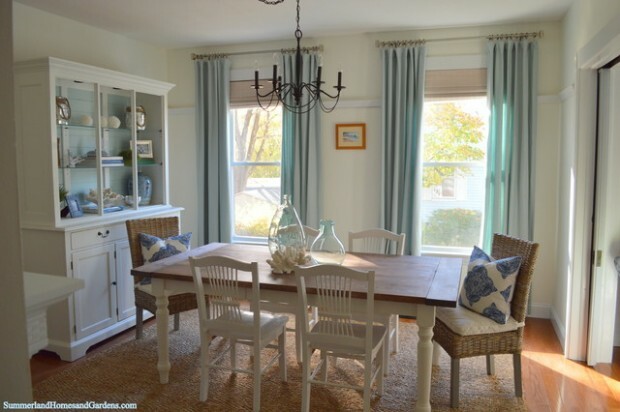 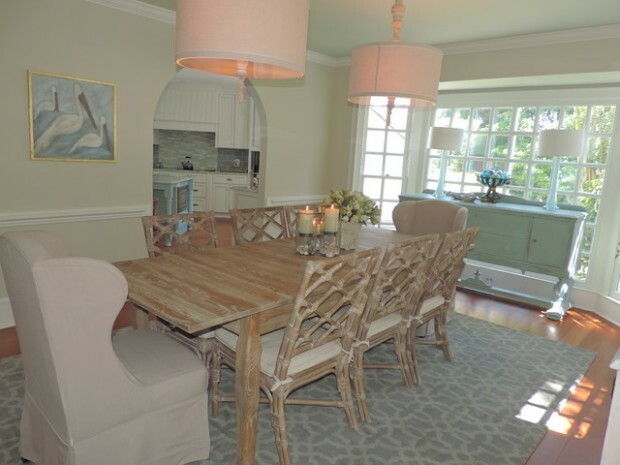 Decorating your home in coastal style is perfect for summer. 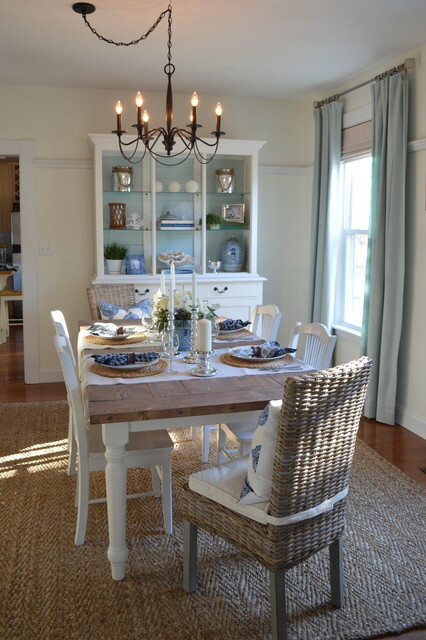 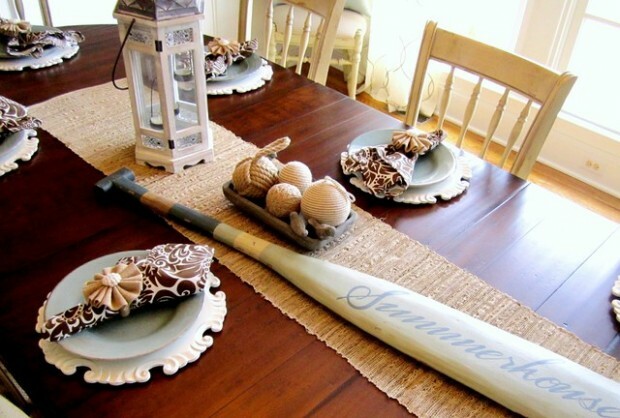 When you want to bring summer spirit and beach atmosphere to your home you should definitely start with decorating your table in coastal style. 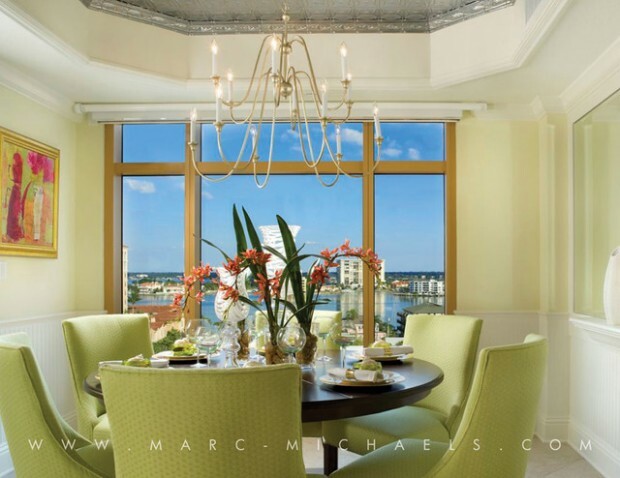 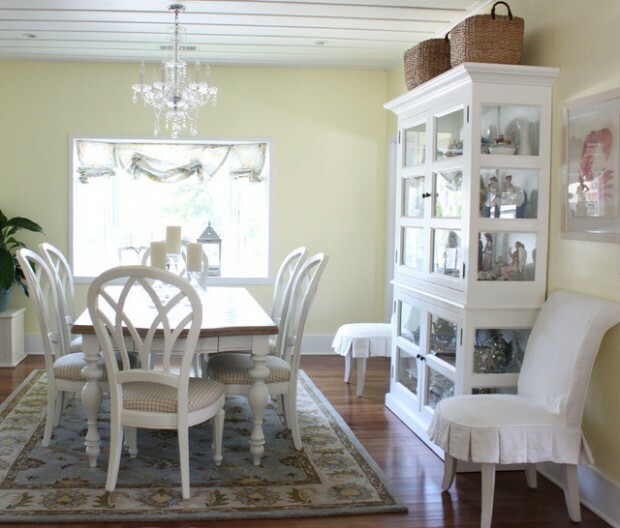 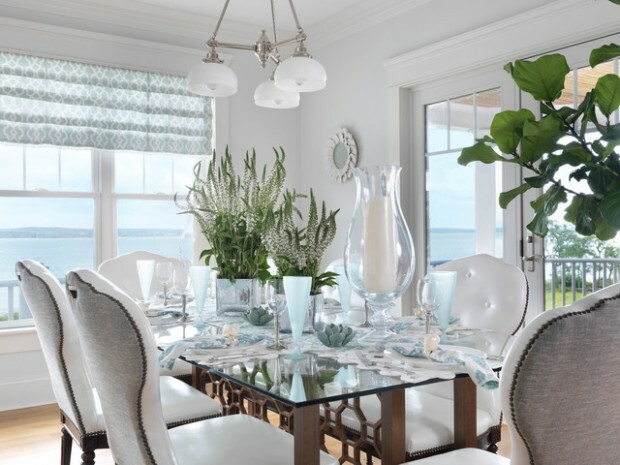 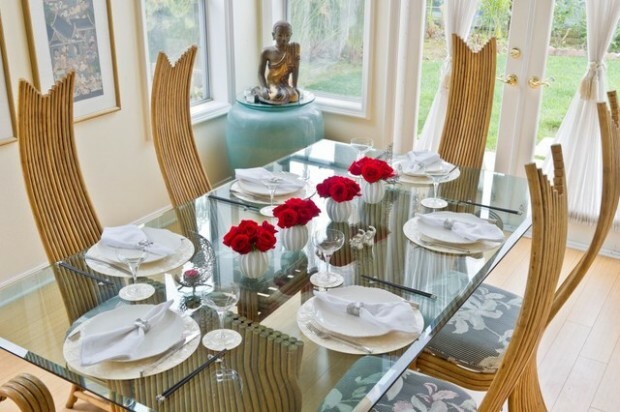 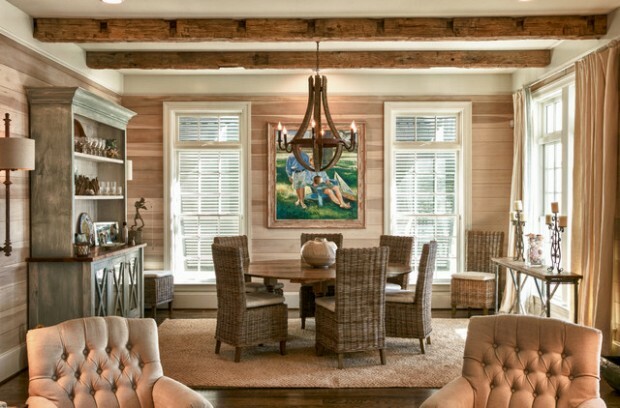 The accessories are very important for creating an atmosphere: wicker shutters, seashells, sea horses, corals and urchins, and you will feel sea breeze in your dining room. 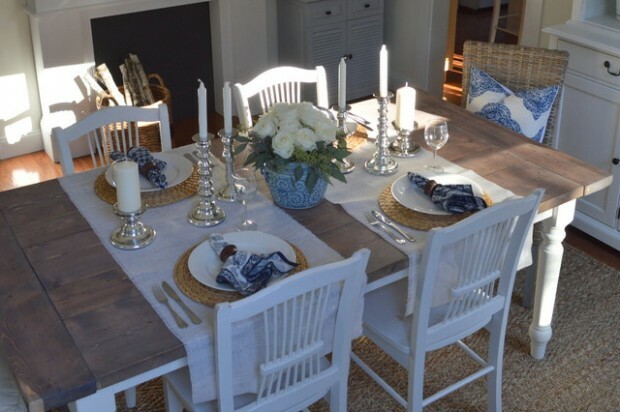 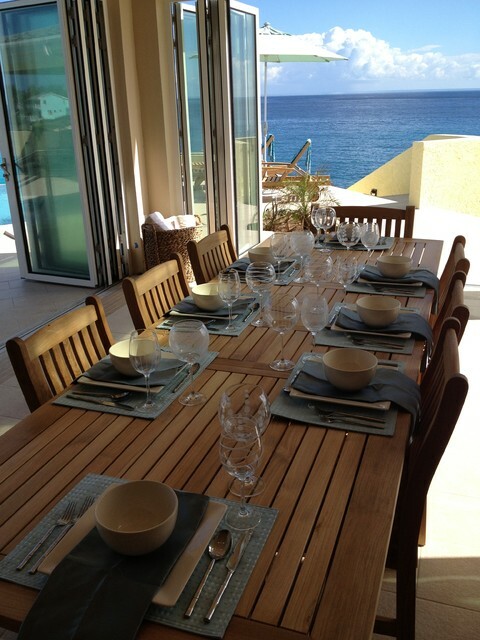 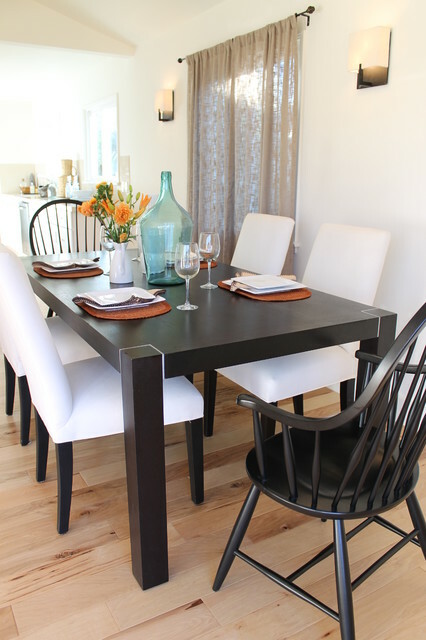 Look at the inspiring ideas below and take some examples for your own dining table and enjoy this summer in a gorgeous summer home atmosphere while you are having lunch and dinner with your family and friends.